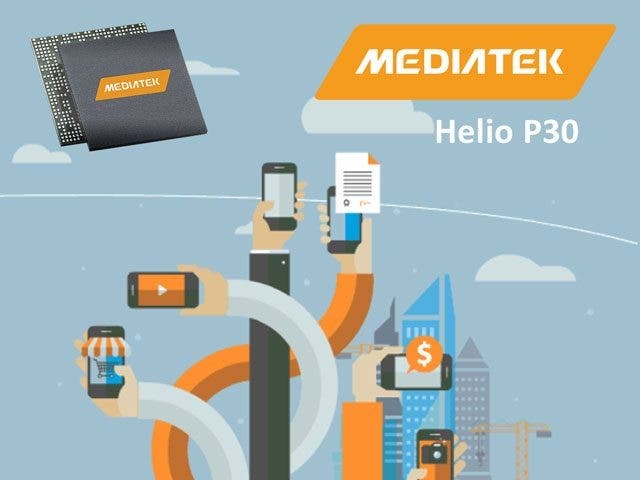 Few years ago MediaTek reigned as one of best choices in chipsets for the mid-range segment. However this year the Taiwanese company isn’t experiencing good days with its market share decreasing due to the growing competition and the lack of interest on its chipsets. Although the company has some good offerings like the Helio P25, it struggles in the entry and high level, being beaten by its major rival Qualcomm. Their current offering for entry level, the MT6737 can’t compete with Qualcomm’s offering, and its flagship chipset the Helio X30 isn’t doing well with probably less shipments than the Essential Phone. Recent reports already confirmed that the company is taking a rest from the flagship SoCs production, to focus where they always did well the mid range segment. However, simply changing their philosophy isn’t enough to improve the results. The company has been plagued by seeing most of its potential costumers choosing Qualcomm’s offering, instead of their Helio P series. In order to get its clients back the company is going aggressive. With all the scandals and investigations surrounding Qualcomm, most of them due to antitrust regulatory agency reports, and the recent rumors of Broadcom acquisition, MediaTek is trying to persuade Chinese smartphone vendors to adopt Helio P chipsets and cut any heavy reliance in Qualcomm. The MediaTek’s strategy come after some reports coming from digitimes, that states the Chinese OEMs, producing mid and low entry devices, are watching closely the possible impact of Qualcomm’s business if the Broadcom recent unsolicited bid succeed in the future. The Chinese smartphone vendors are reportedly adjusting their smartphone chipsets quotes down and adjusting order placement ratio. That put both MediaTek and Qualcomm as possible choices, what can give some extra force to the competition between the pair. Moreover if Broadcom deal with Qualcomm succeeds, to meet the hike in ASPs, Broadcom would have to terminate Qualcomm’s budget and mid-range chipsets segment. Instead the company will put all the focus in the flagship segment, where the Snapdragon 800 series represents very well the company. Those news are encouraging for Mediatek, that should be cheering for Broadcom acquisition success. With their main focus being now the mid range segment a Qualcomm’s departure from their most fierce fight, the budget wars, would give the Taiwanese company plenty of chances to regain its lost consumers and increase once again their market share. Currently, all the possible effects of Broadcom’s bid over Qualcomm are just speculation, Qualcomm itself already refused the first bid. 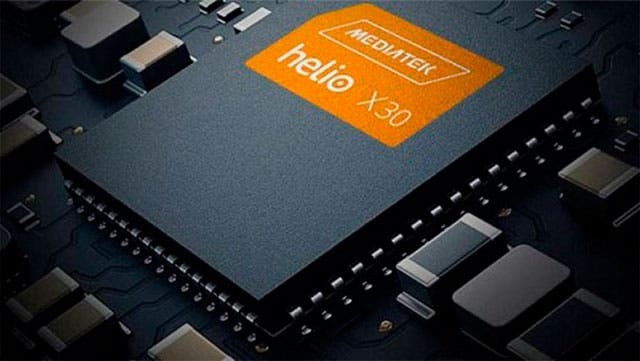 Although the deal could give more chances to MediaTek, the chipset manufactures should not retain its expectations on it. Firstly, the chipset manufacture should focus in what they did wrong this year, and then align their plans and philosophy, ir order to make their chipsets a most interesting choice for Smartphone Vendors on 2018.